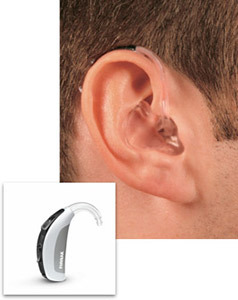 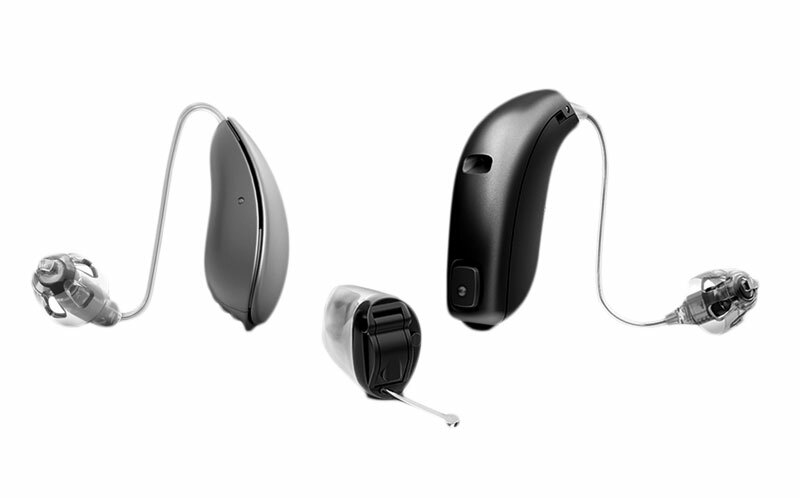 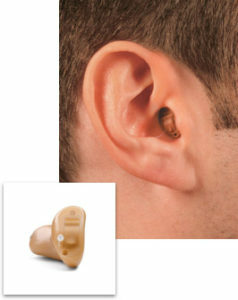 The Open Fit hearing aid is a smaller version of the BTE. 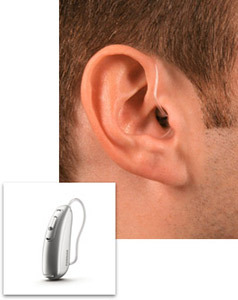 Like that device, it rests behind the ear and includes a transparent tube that delivers sound to the ear canal through a very small earpiece. 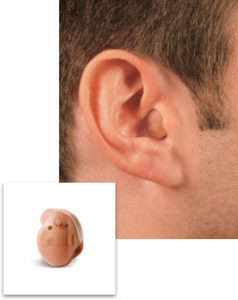 Because the ear canal is left unobstructed, there is less occlusion with this style, and the smaller size appeals to many adults. 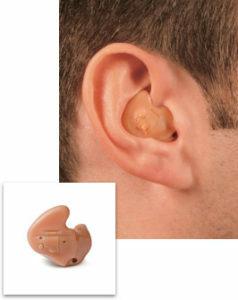 Prone to low frequency noise leakage, this style is best for mild to moderate hearing loss in high frequency ranges only.